As it turns out - a lot of what was said by the government regarding smoking was correct in the 70's. This prompted plenty of legislation and laws enacted to reduce the harm in people in a wave of what was believed 'the market cannot control.' Efforts have been made which were noble in their own right. We want people to stop smoking as it causes a myriad of bad illnesses and death. Makes sense for the government wanting to protect its people. Laws were passed to prevent children from smoking or purchasing cigarettes or even likeness of cigarettes. Anyone remember candy cigarettes? My beef however, as this site is actually known to 'go off the beaten cuff of journalism', the apparent demonization of all cigarette smokers despite all the regulations. We got rid of them in restaurants indoors, we've gotten them out of movie theaters or any other enclosed area as it was known that second hand smoke kills. 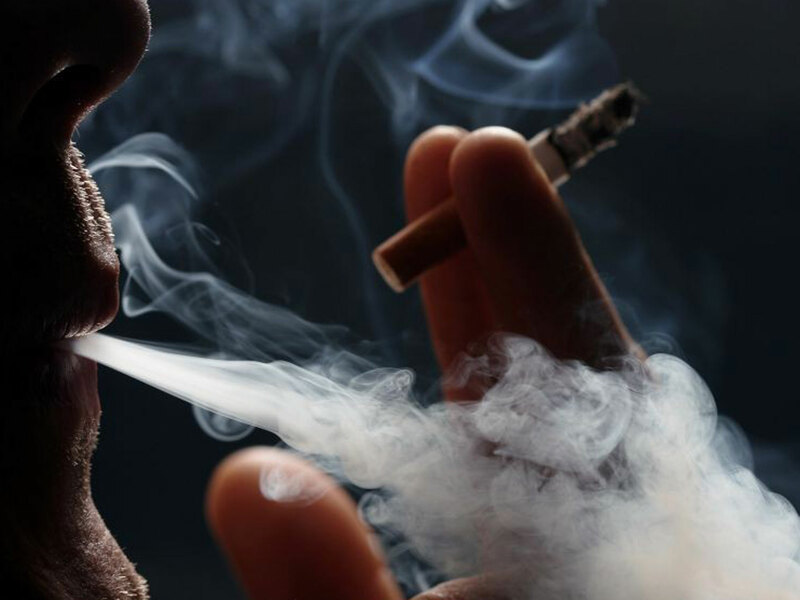 According to the published studies by the American Cancer Society, second hand smoke does indeed kill. So now you have smokers, who still decide to smoke despite government regulation -- now following rules trying to mind their own business. But it doesn't stop patrons from scoffing and jeering in the direction of a smoker who happened to sit next to them outside. "Ugh I wish these smokers would just stop." I would like to point out to everyone, whether or not you like smokers (I myself am not a smoker) you need to respect the individual rights of that smoker. I know it seems like we live in a world of anti-smoking and that is good. I feel that we as a people can decide that on our own, and that if someone wishes to smoke outside they are in fact harming nobody even through second hand smoke. If someone wishes to smoke in my car with the door open, I ask they mind the ashes. If someone smokes next to me and politely asks: "Is it alright I smoke here?" "Yes sir/mam you may smoke here as we are outside and not impeding on my individual freedoms." Respect one another's freedoms and everyone's life choices, and we can all build up from there. Even if they're a disgusting smoker to you ruining your meal because you used to be a smoker yourself. Smoking isn't confined to you. You affect everyone around you. When I'm not on my medication it triggers my asthma.